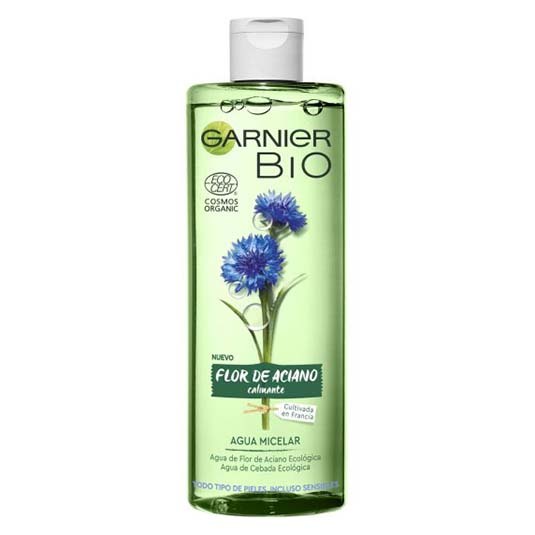 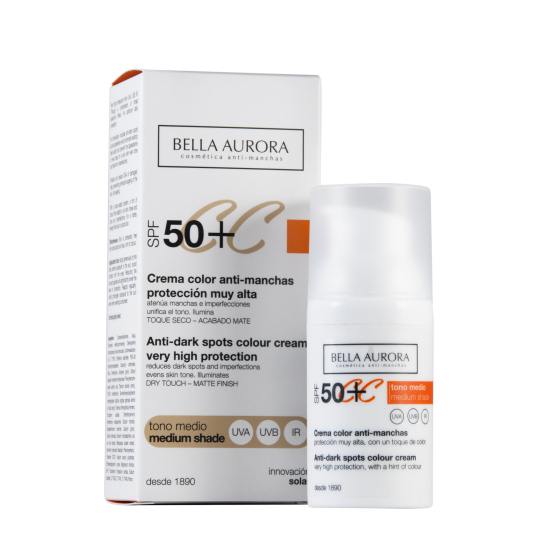 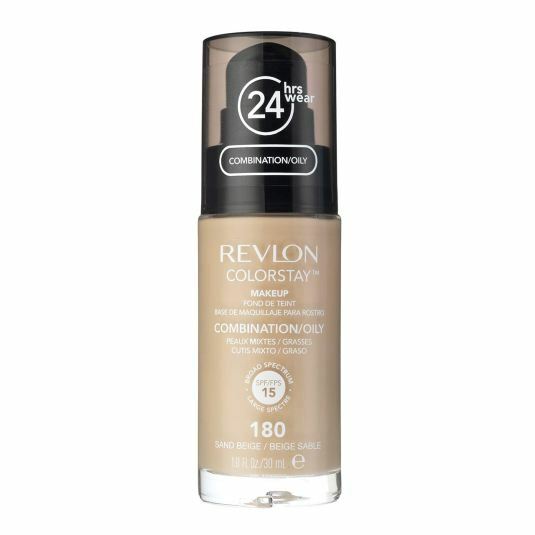 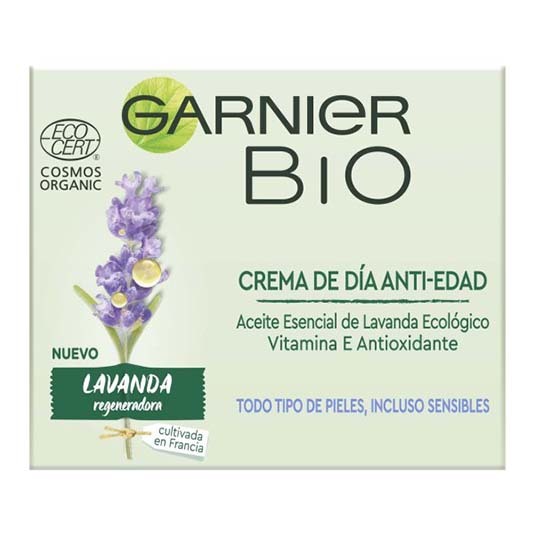 GARNIER BB CREAM ANTI-EDAD TONO MEDIO 50ML. 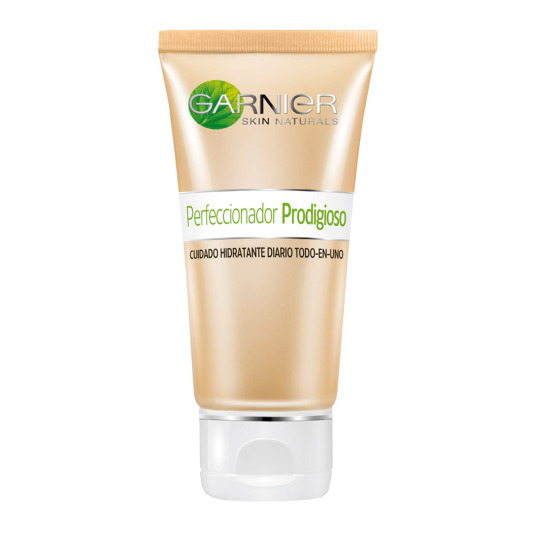 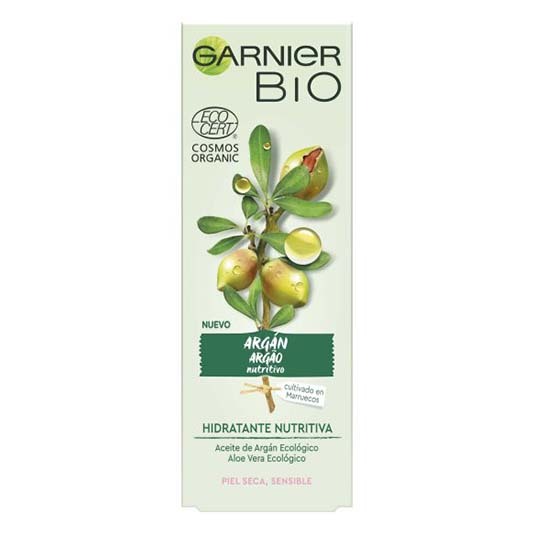 GARNIER BB CREAM PIEL MIXTA 50ML. 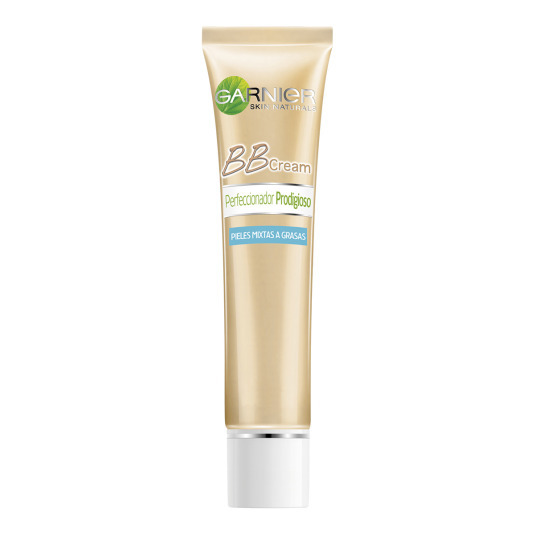 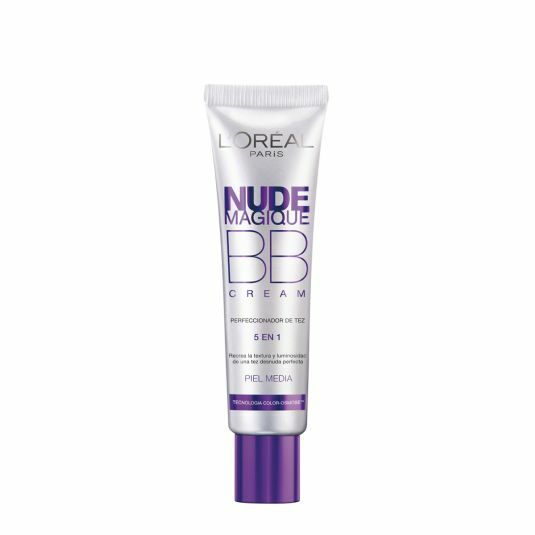 GARNIER BB CREAM PIEL NORMAL 50ML.